in Las Vegas for the SCI Show. 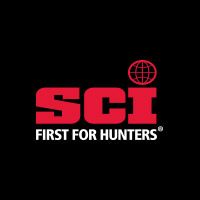 The Safari Club International (SCI) convention has everything for the hunting enthusiasts: Book hunts, shop for newest hunting equipment and guns, as well as dozens of educational seminars to give you the latest tips and trends. Thus the reason why it’s the annual hunters’ convention. 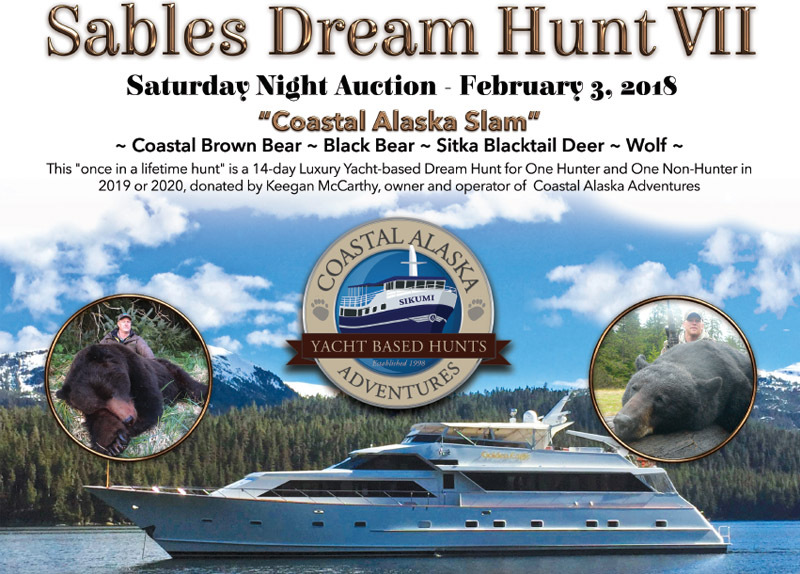 We are extremely excited to offer this Once-In-A-LIfetime Alaska hunt at the SCI Auction February 3, 2018. Feel free to stop by our booth to learn more about this incredible package. View the full PDF of this auction here. 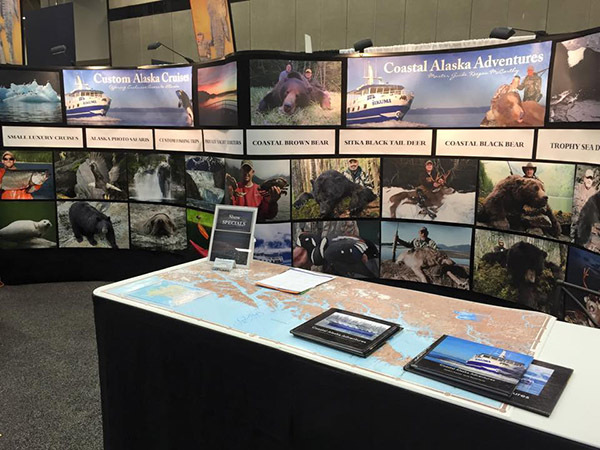 Coastal Alaska Adventures will be participating in this year’s SCI convention. 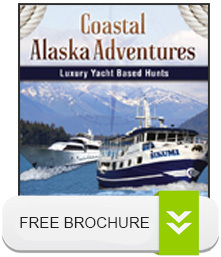 We offer boat based hunts throughout southeast Alaska for Black Bear, Brown Bear, Blacktail Deer and Waterfowl. Feel free to stop by and say hello. There are hunting guides and hunters from over 6 continents who will be in attendance, including major industry authorities in hunting and outdoor sports. Below is all of the information that you will need in order to reserve your seat at the 2018 SCI show. The main hotel for this years convention is the MGM Grand, but SCI has also blocked rooms at the Westgate, Luxor and Excalibor hotels. So be sure to mention that you are attending the show when you reserve your room. If you book your room through SCI, you will have some incredible benefits including discounted room rates, shuttle service and more. When Is The SCI Show? The SCI Show is the must visit convention for every hunter, period. Meet with hunting guides, view latest guns, and learn the best new hunting techniques. The 2017 SCI show will highlighting notable entertainers and speakers. The 2018 list is still being finalized, but we will release it as soon as it comes out. Currently registration for the 2018 SCI Show is closed. Please check back once registration opens. View all SCI auctions here. The Safari Club International started back in 1972 when the Safari Club of Los Angeles and the Safari Club of Chicago joined together to unite under one parent club. An effort to combine not only their two chapters, but to set in motion a master Safari club that all other local safari club’s nationally could become a part of. The purpose of the Safari Club International is to protect the rights of hunters and also for wildlife conservation. Today, SCI has over 55,000 members in over 190 different chapters world wide.